Good To Begin Well, Better To End Well: Summer Update! And Sales! 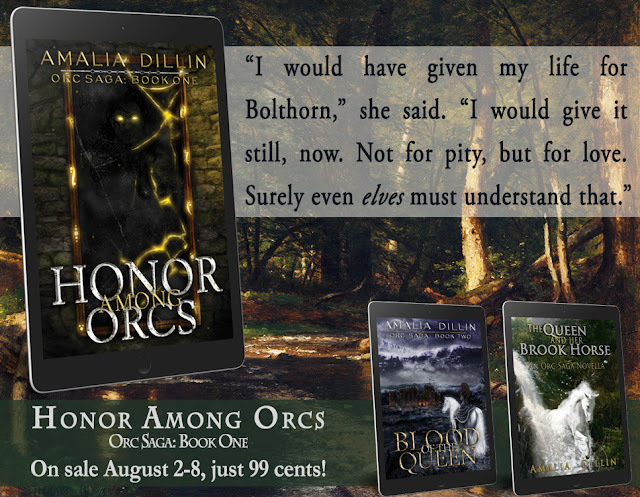 You've got about a day left to grab HONOR AMONG ORCS for just 99 cents! 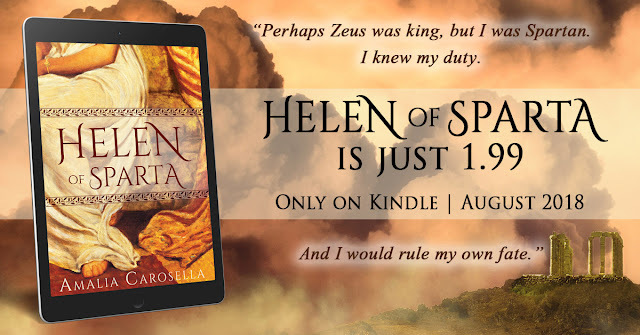 and the rest of the month to get HELEN OF SPARTA for just 1.99! 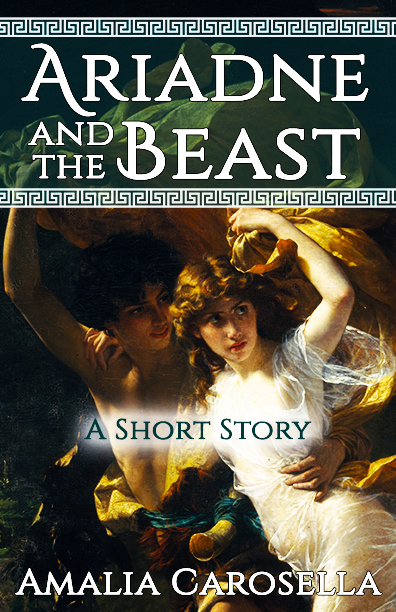 While you're in a bronze age place, did I mention I released Ariadne and the Beast? 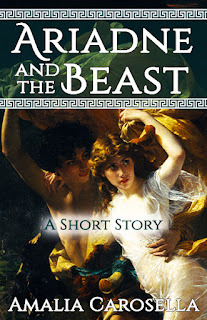 It's a short story set about 30 years or so before HELEN OF SPARTA, and as you might imagine, addresses that pesky Minotaur situation of Theseus's. iBooks, Nook, and Kobo readers: Rejoice!! But of course you can also grab your copy from Amazon for Kindle, too! Just 1.99 across all platforms. And now I need to go crawl back into the writing cave and catch myself back up--3.5K so far this month is not going to be getting any jobs done. But after last month's 37K blow-out, I think I deserved the short birthday break!! If you want more regular updates than the occasional "whoops I haven't blogged in a while have I?" be sure you're subscribed to The Amaliad and you'll get the latest and greatest delivered directly to your inbox.